Vickie Carver is co-founder of Family God’s Way, a ministry dedicated to building strong biblical households. Vickie is a Licensed Mental Health Counselor serving others at a psychiatric crisis stabilization unit in Gainesville, FL. 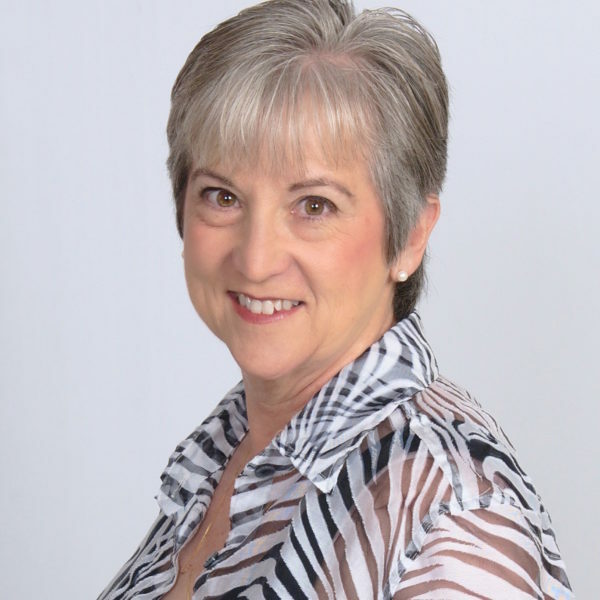 She serves on the Board of Directors for Life Connections Counseling Center and she is Chair Emeritus of 100 Shares Tampa Bay. Vickie has served on the Board of Advisors for the National Christian Foundation Tampa Bay since 2011 and is a donor advisor for The Family Tree Foundation Fund. For fun, she and her husband, Stuart, serve as facilitators for Journey of Generosity, which is a stewardship retreat platform of NCF’s partner organization, Generous Giving.